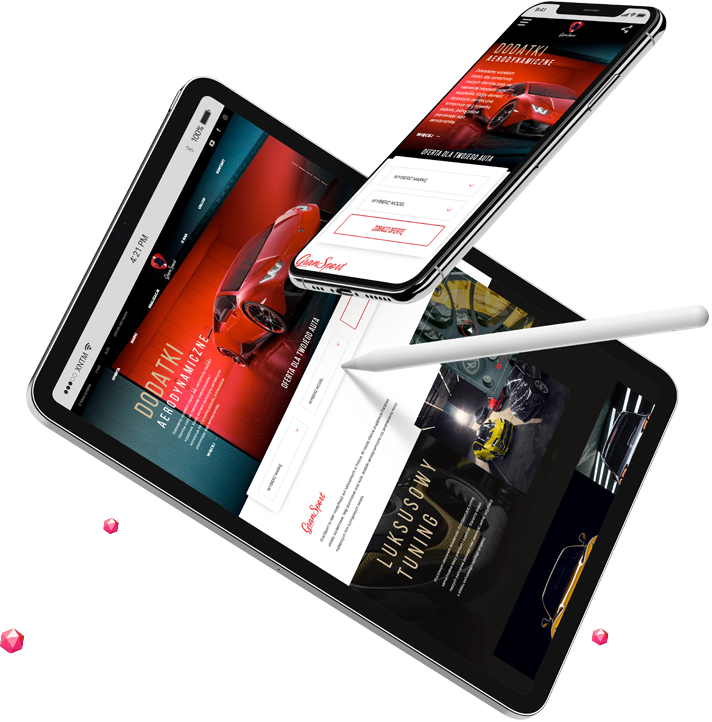 We provide a complete virtual environment: Online Store, Online Payment System, Warehouse and Accounting System, as well as Mobile Application. Let your e-business ideas flow so we could make them work. We’re here for you, so we provide 24h customer service, technical support and training on running online stores. We will create a marketing and sell strategy for you. Let’s make your brand recognizable. That’s a real honor and enormous motivation for us to improve the quality of our services. 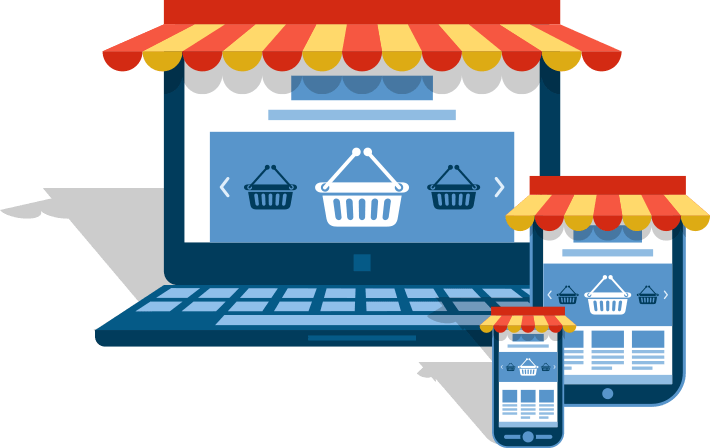 We are second to none in designing and implementation of stores in Magento. / The design and implementation of stores in Magento holds no secrets from us. It’s our passion which is still developing and has already been trusted by companies which rock in their industries / which are leaders in their industries. Designing and implementation of an online store is just the beginning. From this stage we work hard to help your businness achieve success everyday. We combine all elements to create one, reliable system. In addition you get our 24h support. 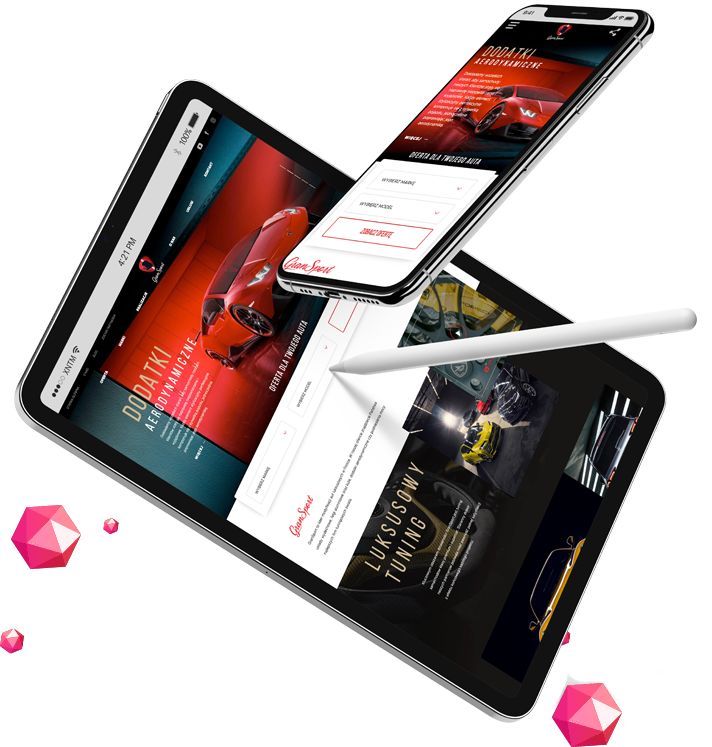 Our team members are experts in their fields with many years of experience in the key areas of e-commerce – IT, graphic design, logistics, marketing and Social Media. Thanks to that we provide our customers with stores which are ready to be set up. Magento is a reliable online platform, which allows your create a virtual environment for your online store. Magento combines the simplicity of operation with store management at a very advanced level. Magento has a well developed system of analysis, reporting, product management and billing. Moreover, it’s fully adapted to mobile devices. Our customers love Magento for its flexibility – their stores look exactly as they wished and they become unique and welcoming spaces for their customers.